The Lochnagar distillery that earned itself, and its successor, a royal prefix lies under the foundations of the modern Royal Lochnagar. It is a familiar story: the young Queen Victoria who often returned to Balmoral, once visited the Lochnagar distillery in 1848, and was so delighted with it, a royal warrant was issued. Henceforth Lochnagar was raised above its peers in a little nobility of sorts, an honour accorded to only two other distilleries. But wait. Laphroaig carries Prince Charle’s warrant doesn’t it? It is only a matter of time before he becomes King Charles too, will there be a Royal Laphroaig in the not too distant future? Will the even come with a NAS bottling? Anyway, from very early on this tiny distillery passed to DCL and remained in the Diageo stable. 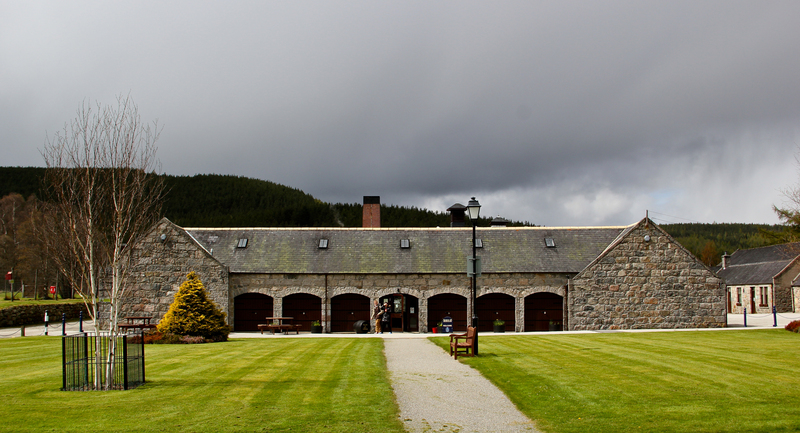 It was reconstructed in 1963, and it is used as a training distillery for Diageo distillery managers today. 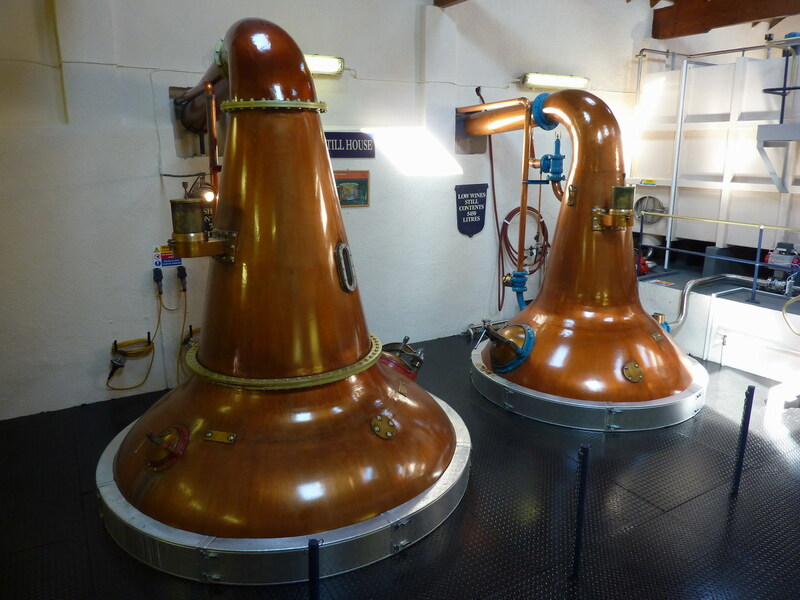 It suits this educational role perfectly as the distillation regime here is about as traditional as possible, with raked mash tuns and long ferments, worm tubs and small onion stills run warm and long, with lots of air. On top of that it was marketed as part of the Classic Malts and so, even with its small size, it chugs along comfortably secure. Just how small? 500,000 a year, making it the smallest Diageo’s got. Nose: Curious, I half expected a richer dram but this one is much closer to what you might expect from a highlander. Some mineralled white wine, yellow flowers, cut peaches, something flinty here too. All quite ‘high toned’. But there is some richness – butter, heather honey, and a bit of oiliness. Dry dry wood and a hint of dried thyme. Palate: A thin honey sweetness cut with some citrus and a drop of sunflower oil. Thin florals, bit of flint again, more herby dried thyme oregano, and a persistant acidity. Not a big spirit but characterful and not without some weight either. Finish: Quite long, flinty, white fruit, white wine. Good, well integrated, well balanced, stylistically fitting. Au natural. 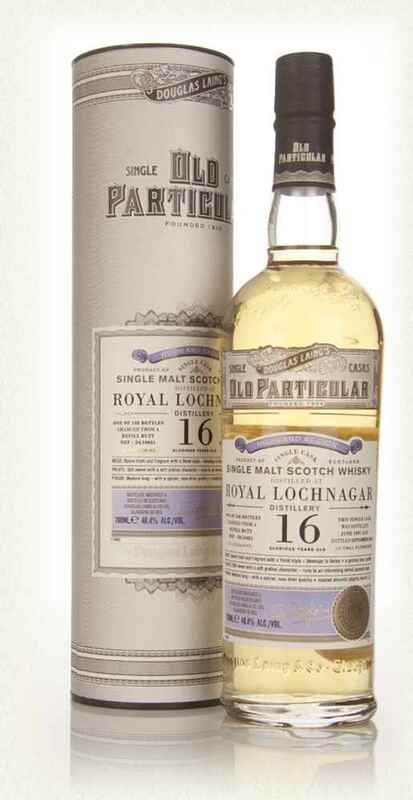 This entry was posted on April 29, 2015 by Whiskyrific in Royal Lochnagar and tagged Royal Lochnagar.